The Paleolithic diet or the Paleo Diet for short has been touted as a great diet for diabetic patients. 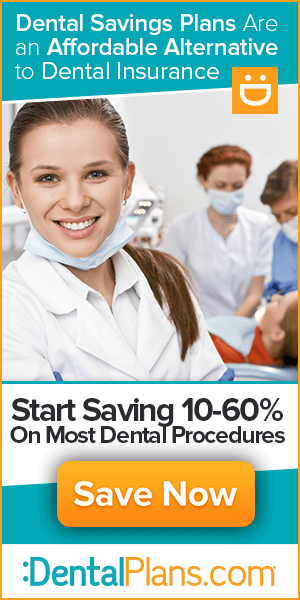 In fact some have gone as far as to say that it is the best for diabetics. Is this really true? 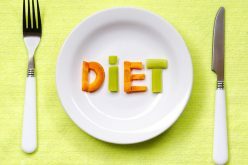 With the myriad of diets out there – some fad, some not, it may really be quite difficult to assess one diet over the other. A recent review carried out by a select group of experts at the mandate of the US News and World report publication did come out to say that when it comes to diabetes management and prevention, two diets came out joint tops. These are The Biggest Loser Diet and the DASH diet. When it comes to the best overall diet however, the DASH (Dietary Approaches to Stop Hypertension) diet tops the list with 4.1 stars out of a possible 5. 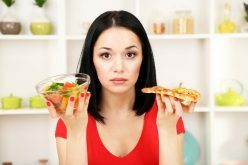 The TLC diet or Therapeutic Lifestyle Changes diet, a diet plan created by the National Institutes of Health came second with 4 stars out of five, while the Mayo Clinics, the Mediterranean and Weight Watchers diet were placed joint third with 3.9 stars each out of the possible 5. So where is the Paleolithic diet to be found in all this? Do you even know what the Paleolithic diet is? Well, the Paleo diet represents modern man’s attempt to get back to the diet of his ancestors based on the premise that these while living on such a diet did not experience many of the modern-day diseases that we are experiencing today. Diseases like high blood pressure, stroke, diabetes, heart disease and the like. 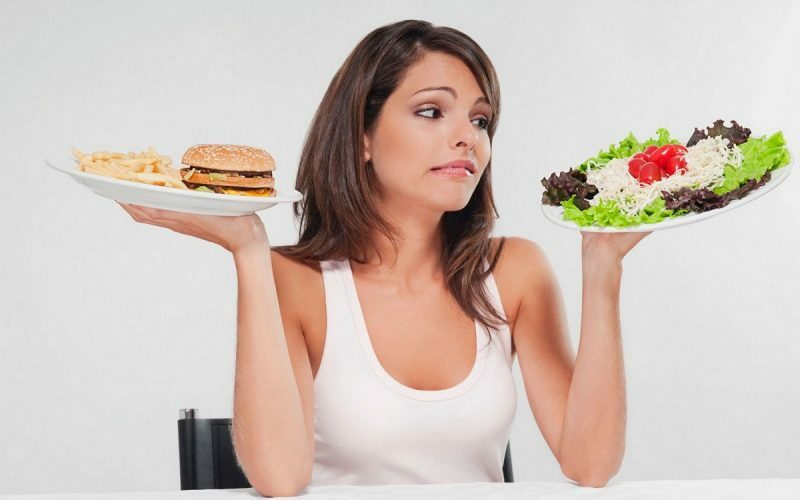 This luck has been put down to their diet and the expectation is that if we want to reverse some of these conditions or at the very least live a healthier lifestyle, then we too must adopt such diet. Interestingly, several studies actually show that the Paleolithic diet has greater positive effects for diabetics over other diets. One instance is a 2007 study by Lindeberg on 29 diabetic patients with either glucose intolerance or type two diabetes. 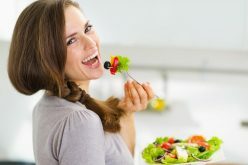 In that study these individuals were divided into two groups and placed on either a Mediterranean or Paleolithic diet. The results of that study showed that although there was a marked improvement in glucose tolerance in both groups, the improvement was far greater in the group on the Paleolithic diet. So it actually comes as a surprise to find the Paleolithic diet coming in last at 34 in the study carried out by US News and World report. Is the Paleolithic diet the best diet for diabetics then? Certainly not. However having said this and to be fair to the diet, it must be noted that other parameters were used in judging just how effective the diet is. These are; Short-term weight Loss, Long-term weight loss, Ease of being followed, Nutrition, Safety, Diabetes and Heart health. The diet only got two stars for short-term weight loss, 1.7 stars for long-term weight loss, 1.7 stars again for ease of being followed, 2 for nutrition, 2.3 for safety, 2.1 for diabetes and 2 for heart health. It therefore scored 2 overall. The experts saw it as failing in its nutritional completeness, for it actually restricted entire food groups which also made it difficult to follow. Most were equally critical of its cost and its applicability for weight loss and for preventing or controlling diabetes and heart disease. On the other hand the Dukan diet which also got the same 2 stars for Diabetes parameters out performs it overall showing that diet may not be as bad in diabetes department but what led to its downfall is its performance in the other parameters of assessment. On the other hand the Mediterranean diet which other studies show the Paleolithic diet as besting, actually scores better than it according to this review with 3.4 out of 5 stars for diabetes. Maybe something is not quite right here.